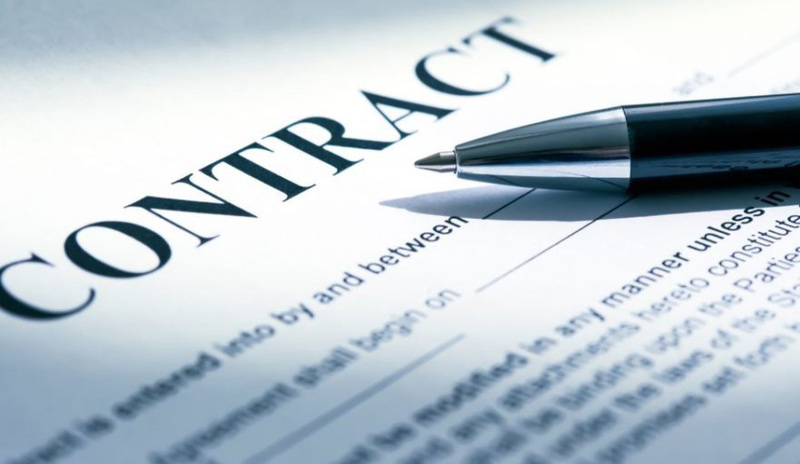 A logistics contract is a set of legally enforceable and mutually binding agreement between two or more parties within a clearly defined scope of services to be rendered on behalf of the Shipper by the Freight Forwarder for specified fees. A logistics contract is a valid document, signed by the parties involved. It addresses the issues of the duration of the agreement, termination, and sanctions for non-conformity. Documents like Service Level Agreements (SLAs), Bill of Lading, signed Purchase Orders (POs), invoices and quotations, are all forms of logistics contract. The terms and conditions of a logistics contract specify the rights and obligations of the parties involved. Frequent examples can include the amount of payment involved in specific circumstances, due time for payment, specific nature of work involved and its duration. The enforceability of a logistics contract largely depends on the commitment of the parties involved to comply with the terms of contract. Recent findings have established that some parties either deliberately circumvent terms of contract or do not pay keen attention to important details. That is why effectively managing logistics contract is important from the start because key requirements are communicated, performance gaps and potential risks are constantly identified and addressed as a result. In view of the foregoing facts, the following are useful tips for effectively managing a logistics contract. Establish the Fundamentals: The fundamentals will include a written approval on confirmation of quotes; issuance and confirmation of Purchase Orders; the logistics providers’ execution plan. Once a purchase document has been executed, the contract should be reviewed and if there are areas of concern, they must be stated for further review to the satisfaction and mutual consent of the parties involved. After a job is completed, what should follow is a job completion certificate and invoicing based on mutually agreed terms. Prepare a Checklist of Requirements: A checklist will ensure that the service provider (the forwarder) and the client (Shipper) achieve a clear and mutual understanding of all contract requirements; identify and resolve potential problems prior to implementation. A checklist will contain all the requirements – including what documents will be required; what charges will be paid for what category of shipment; service delivery requirements and so on. Communication is Key: Effective communication is an essential component of a logistics contract. Contract obligations must be clearly communicated between or among the parties involved to bridge potential performance gaps and address important concerns when the need arises. These are globally established terms guiding international freight forwarding transactions and the execution of a logistics contract. Understanding the International Commercial Terms (INCOTERMS) is another effective means of managing a logistics contract; customer expectation and key requirements throughout the entire transaction process. INCOTERMS would define the mode of delivery, who must arrange for customs clearance and licenses; passage of title (transfer of rights); transfer of risk and insurance responsibilities; what the delivery terms are; how transport cost will be allocated between the parties and when the delivery process is completed. A firm understanding and effective management of the technical details of a logistics contract is as important as the contract itself. It ensures that the contracting parties are adequately rewarded for their commitment to contractual obligations.